My maternal Grandfather’s family, the Rousseaus, were no slouches either; they knew more than a few heavy hitters. 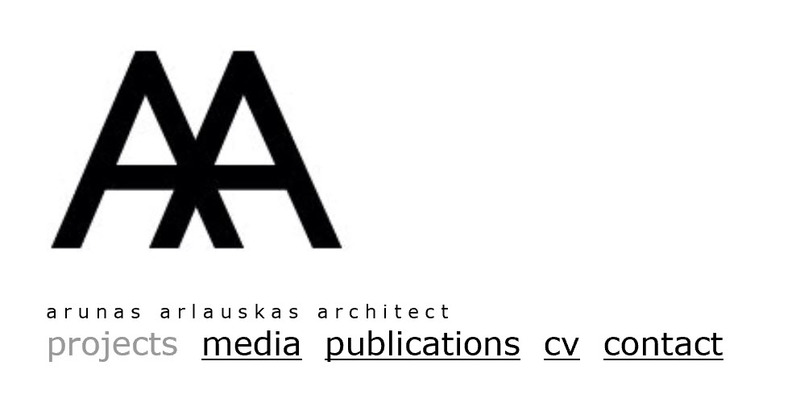 Paul got himself admitted to the École des Beaux-Arts in Paris as an architecture student. 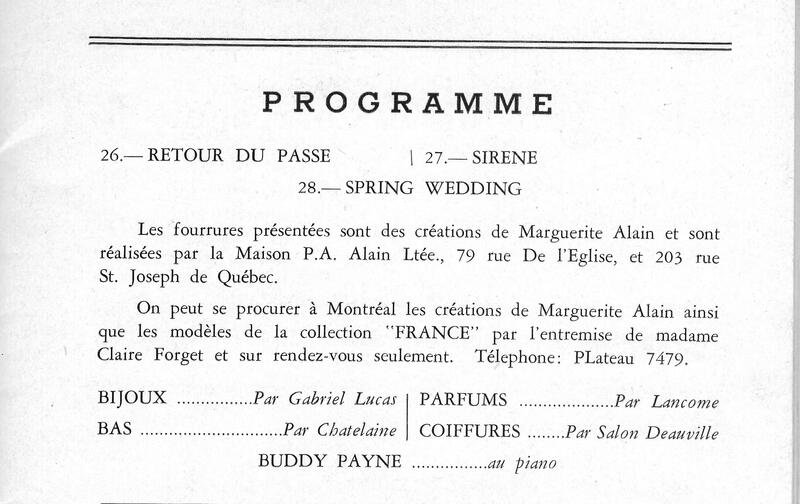 Margo, P.A., her Mom Ernestine, and quite a few others took a ship in first class to plan a huge wedding in Paris, complete with honeymoon in Biaritz. Maybe P.A. was happy to marry off his chatterbox daughter. After his degree, Paul returned to Quebec City as an architect and is perhaps best known for his Promenade des Gouverneurs, which hugs the cliff from the Plaines d’Abraham all the way over to the Dufferin Terrace, in front of the landmark Chateau Frontenac (pictured above). When the couple came back to Quebec City after their French sojourn, the marriage went to hell pretty quickly. Soon Paul took up with his mistress in the aforementioned hotel, only coming home for dinner. One day, Michele was about 8 years old and she asked her mother pointedly at lunchtime, “where was Papa?” “Well, my dear, he is at the Chateau Frontenac with his mistress,” she said with a huff and a fair amount of indignation. Michele went out and challenged her friend Elyse Poulliot NOT to throw snowballs at the tram that day but INSTEAD to ride the thing downtown to go find her Dad. The two of them slogged their way to the front desk and asked the clerk for the room number. 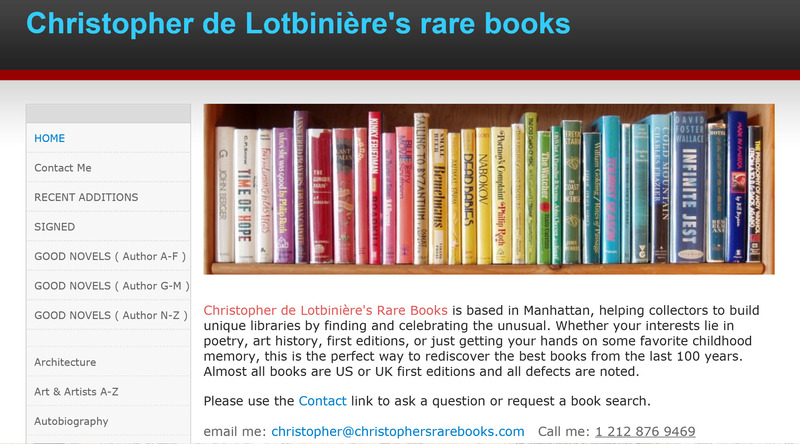 Knocking at the door, the mistress answered the door and informed the two girls that M. Rousseau was not there. My Mom reports that she got a wicked spanking that night; her Dad was furious. Margo had leveraged her experience in her Dad’s salon to become a fashion designer and soon found Quebec City too small, too provincial, and too “Canadian” for her taste. After living in Paris, it just wouldn’t do. 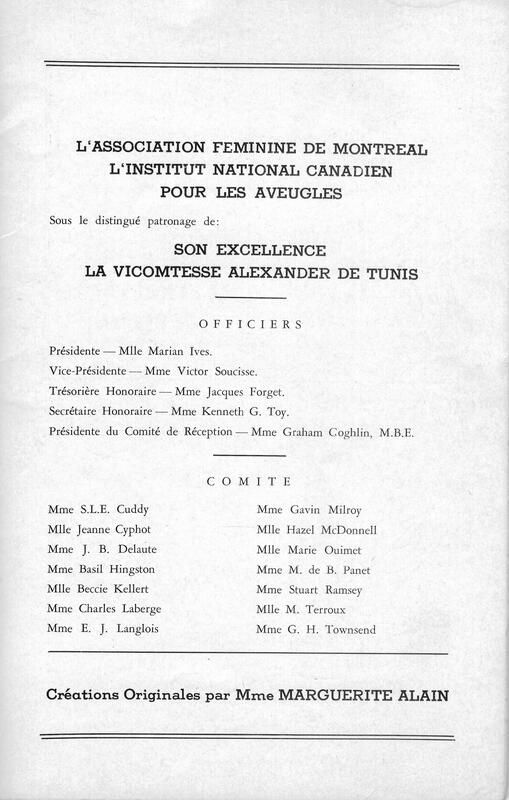 Besides, she had hooked up with an American pilot named Albert Moakler based at the US Air Force base at Ancienne-Lorette (now Aeroport Internationale Jean-Lesage de Quebec featuring daily flights to Newark and a weekly one to Kangiqsujuaq in the far north). But Albert was from the States and that was where the big time was. The border was only 40 miles away. Even Montréal couldn’t compare to New York. With her sights set on the biggest time around, she persuaded Albert to move to New York and the family packed up and moved to a duplex in the Majestic Building at 115 Central Park West. On arrival, my Mom, who spoke not a word of English, was shipped off to boarding school yet again, this time at Miss Gill’s School in Bernardsville (pronounced BER-nerds-ville, not ber-NARDS-ville), New Jersey, a tony hilltop full of mansions. So my Grandmother was a woman on the move, full of energy with a high end sensibility perfect for the frou-frou world of a couturière. She opened her design atelier in Carnegie Towers, for a while sharing space with Bill Cunningham, who at the time was a milliner and would go on to become the noted fashion photographer for the New York Times (and was recently decorated by France for his contribution to culture). He called her “bubbles” owing to her sunny disposition and I think Bill got it exactly right – my Grandmother is the source of my own tremendous sense of optimism. For example, many years later in one of my greatest moments of despair, I cried in my Grandmother’s lap after being dumped by some girl from Tufts. She held me tight and said “it will pass, wait, and you will see.” She was right, of course. 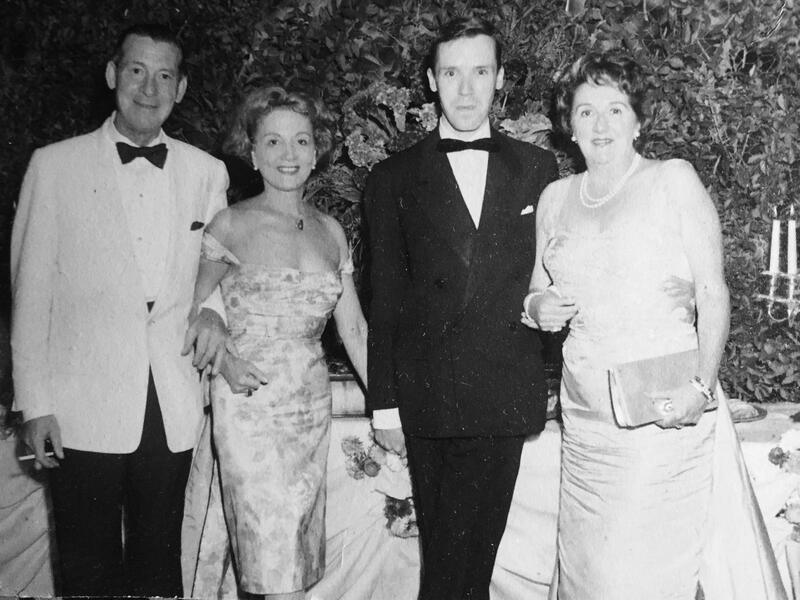 Larry Doyle, Margo Alain, Bill Cunningham, and Lee Bonner at the Parrish Art Museum Gala circa 1957. 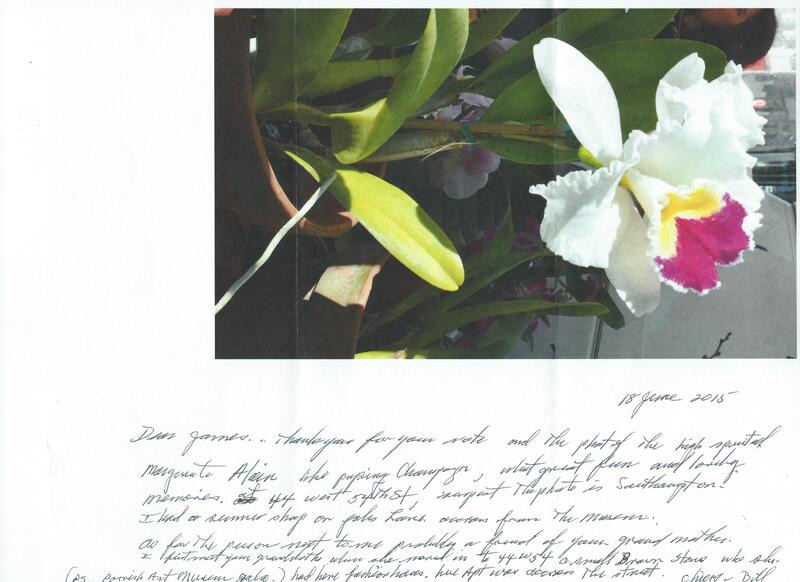 Thank you for your note and the photo of the high spirited Marguerite Alain, like popping champagne! What great fun and lovely memories at 44 West 54th Street! The photo is from the Parrish Art Museum Gala in Southampton, Long Island. I had a summer shop on Jobs Lane across from the museum. As for the person next to me probably a friend of your Grandmother’s [Ed: Mrs. Lee Bonner of Southampton, NY]. I first met your Grandmother when she moved in to 44 West 54th Street, a small brownstone [Ed: It is no longer there] where she had some fashion ideas. Her apartment was across the street. Margo loved to entertain and to go out dancing. She won a number of dance trophies at the El Morocco Club, one of which I still have lying around somewhere. And of course, she would drag her shy daughter out for a night of fun at her favorite spots. She took a liking to Bernard Olcott right away. She doubtlessly saw “Bern” as not only handsome but as a hardworking potential good provider. Ever fond of my Dad, she felt that she really understood him, and sang his praises to me always. My Mom liked that my Dad was “different.” He took her out for activities, like ice skating, and not just dinner and drinks like other boys. She was charmed by the young engineer, and perhaps saw in him an escape from her mother who she saw at times as over-domineering or neglectful. So when he asked her to marry him one night at the Stork, she agreed right away. 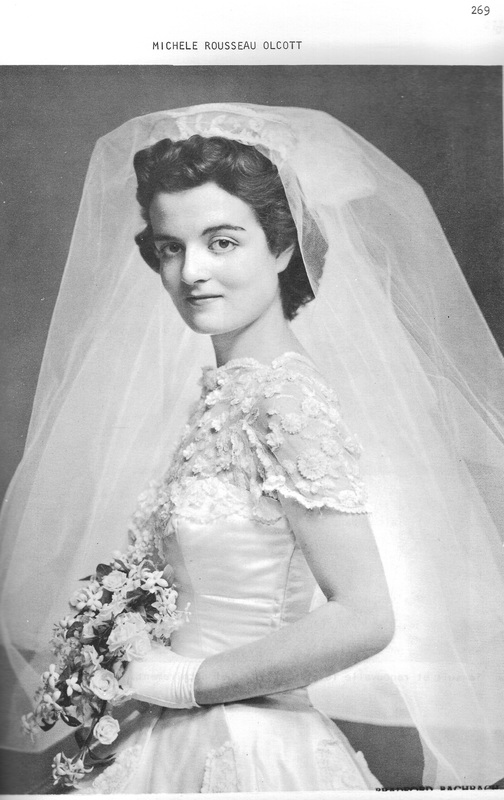 Margo was delighted and set upon herself to plan the wedding and the reception, which was given at the Harkness House on East 75th Street the evening of November 5th, 1955. 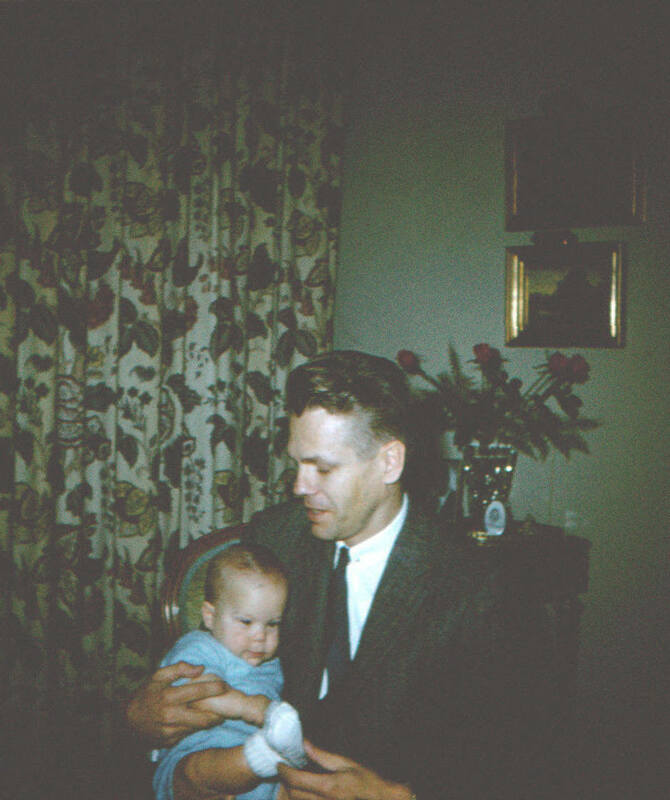 Bernard and James Olcott in Quebec City, November 1958. 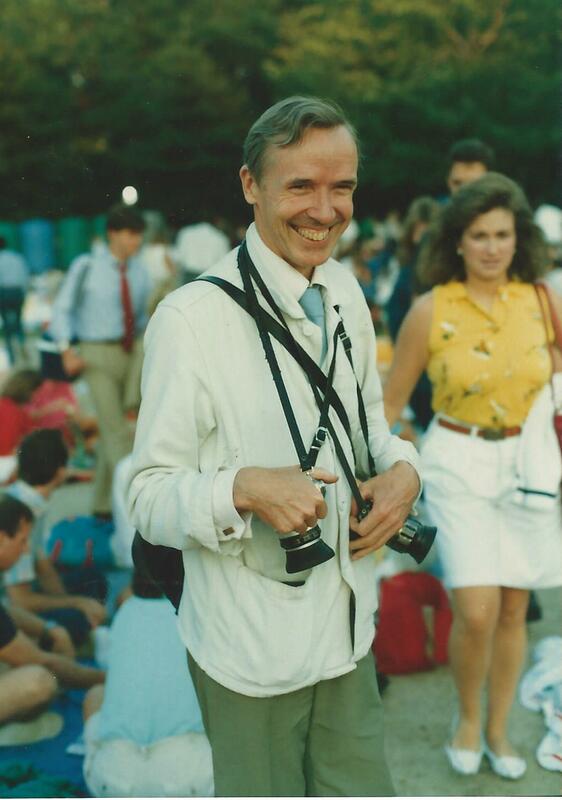 Photographing the photographer in Central Park — Bill Cunningham sometime in the 1990s.